This is the second marriage of both the stars. 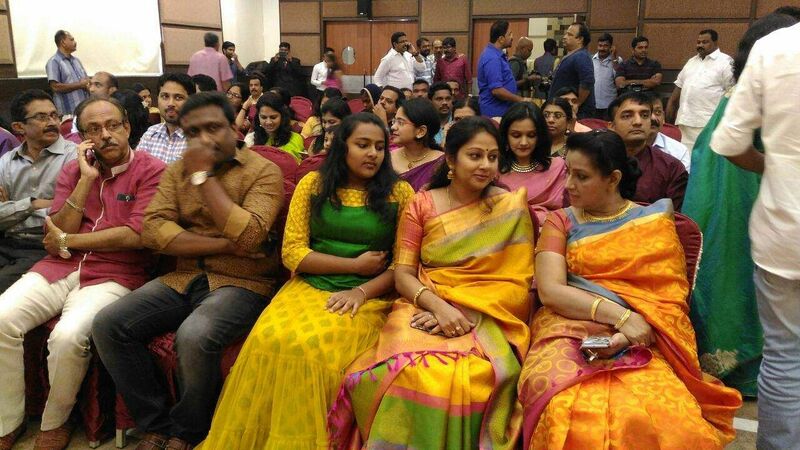 Dileep who was married to actor Manju Warrier, in a similar surprise function. KOCHI: Putting an end to a decade of gossip, Malayalam film actors Dileep and Kavya Madhavan tied the knot today, in a star-studded ceremony. 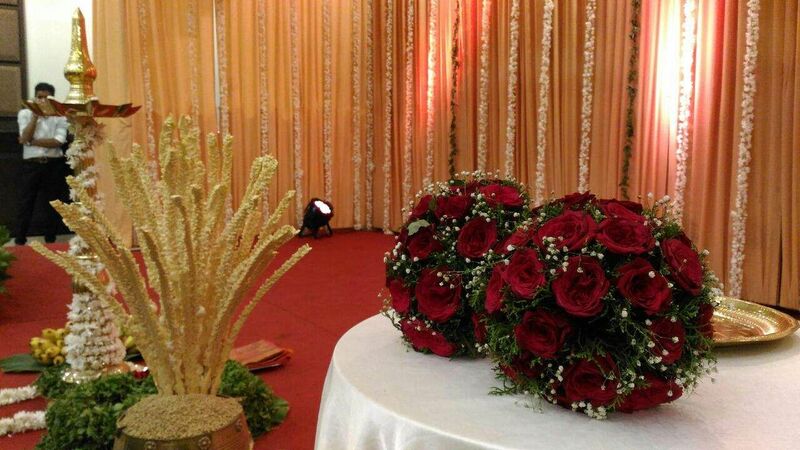 The wedding was telecast live on Malayalam TV news channels. The function began be at around 9.30 am at a hotel in Ernakulam. 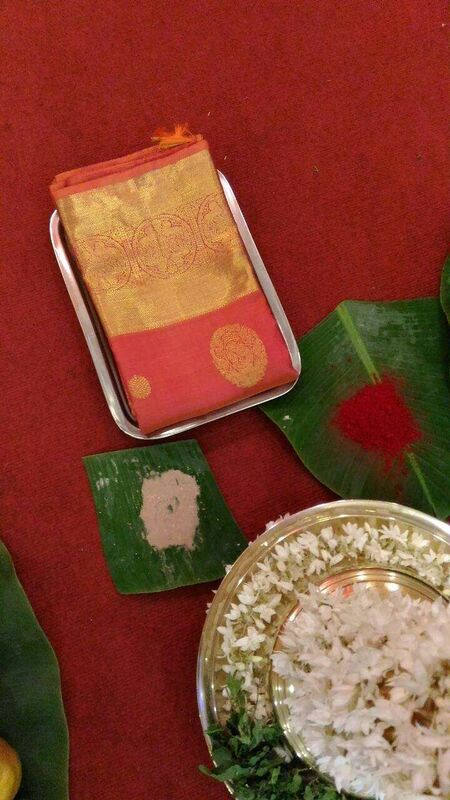 In the simple ceremony, keeping in line with Malayalam tradition, the two stars exchanged garlands, in front of the carmeras. Speaking after the ceremony, Dileep said,"I spoke to my daughter at length about this decision, before finally tying the knot. The three of us want to have a happy and peaceful life." This is the second marriage for both the stars. Dileep married actor Manju Warrier in a similar surprise manner but divorced recently. Kavya's first marriage ended in divorce. Dileep has a daughter Meenakshi, a student of tenth standard. In a video message on his Facebook account, Dileep said he was going to tell about "a big event" in his life. "I am getting married today," Dileep said. The actor said when he decided to tie the knot, he had discussed it with his daughter, friends and family and decided to marry the woman linked to him in gossip columns. Seeking blessings from Keralites, Dileep also urged them not to create controversies out of the marriage. The couple have had a number of superhit films as a pair. Kavya's first film was Chandranudikkunna Dikil by Dileep's close friend Lal Jose. Her last release was Pinneyum by veteran Adoor Gopalakrishnan. The couple are likely to appear on screen again in the second part of the superhit film Runway directed by Joshy. The other films starring the pair are Meesa Madhavan, Lion, Pappy Appacha, Christian Brothers.